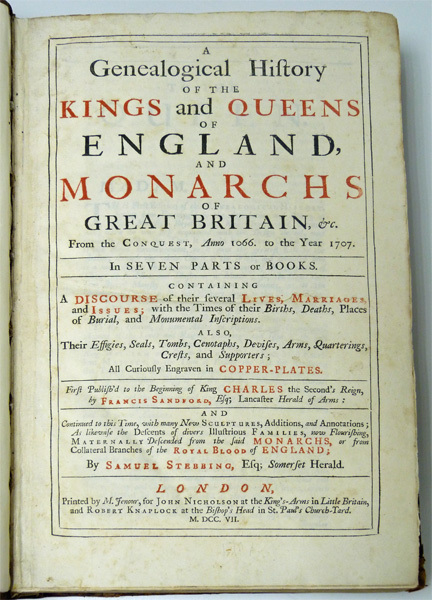 Barter Books : Sandford, Francis; Stebbing, Samuel : A Genealogical History of the Kings and Queens of England and Monarchs of Great Britain, &c. From the Conquest, Anno 1066 to the Year 1707. 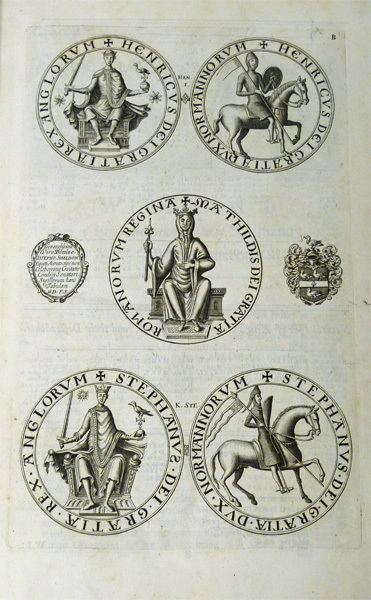 In Seven Parts or Books. 400 x 240 mm (16 x 9 inches) - 878pp, + index. G+ : in Good condition plus. Cover rubbed with some corner wear. Rebacked with new eps. Small internal tear on title page, and repaired tear from gutter on 'To the Reader' page, both with no discernible impact on text. 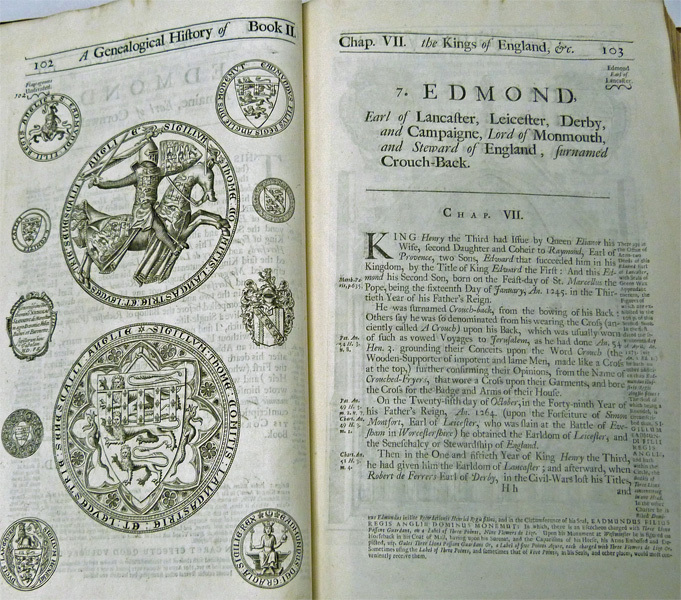 Book-plate on paste-down. Overall contents VG. Includes list of subscribers. 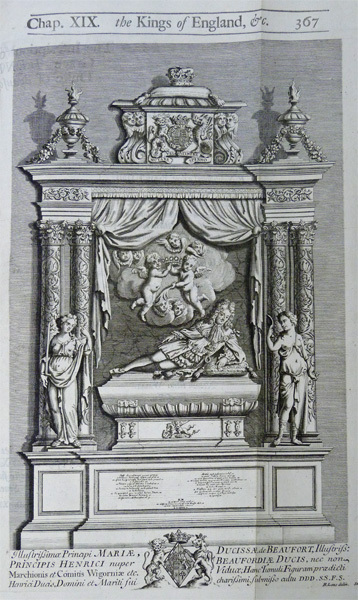 Book-plate of Sir Nicolas Wall.